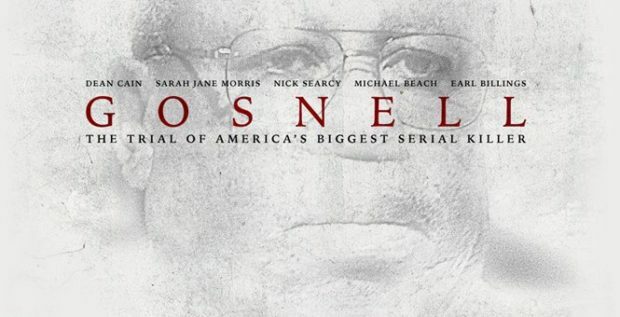 When “Gosnell: The Trial of America’s Biggest Serial Killer” was released last week, 668 theaters decided to hold screenings of the independent film. The movie quickly surpassed expectations by grossing $1.2 million on just 668 screenings of the film, Daily Wire reported. It even was put in the top 10 film list. Now, 188 theaters have dropped the film, 15 of which were top-performing multiplexes. “Gosnell” executives aren’t surprised by the move, especially after the up-hill battle they’ve faced producing and placing the film.